Oceandome is an underwater themed village. 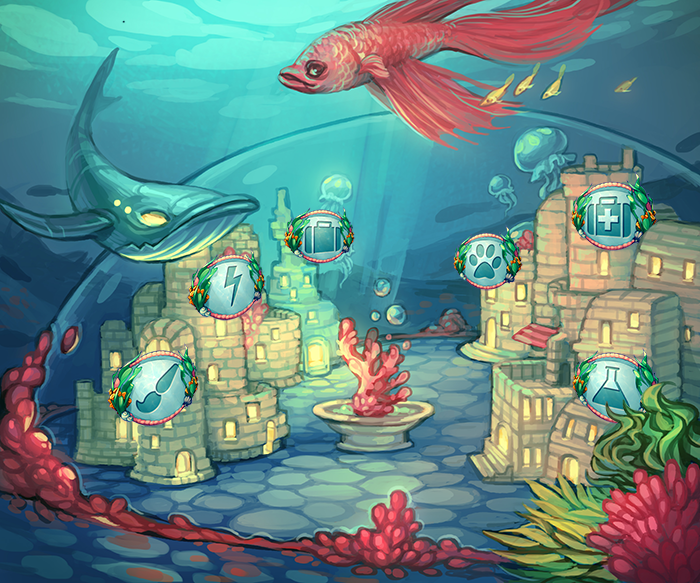 The city is enclosed by a dome to protect its villagers against the monsters of the sea. 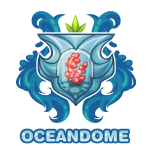 Oceandome's mayor is an aquatic dragon named Octavia, she focuses on protecting the dome from monsters. Octavia is known for her bravery and she's probably one of the best warriors Oceandome has to offer. 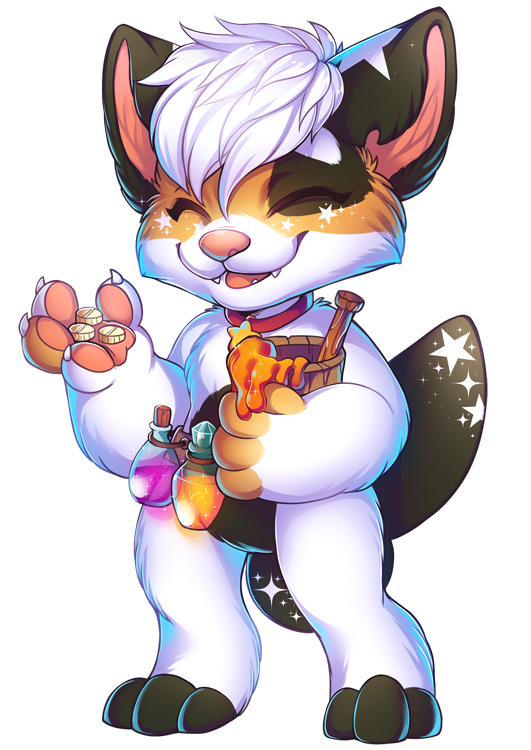 Undersea Craftables is owned by Koi, who seems to be a calico mermaid cat. She is quite the shy and quiet shopkeeper and seems to be a bit disorganized and messy: she quietly tells you to always feel free to ask her if you can't find something in her shop. Undersea Craftables sells three types of blueprints and a sewing set to Oceandome villagers. These items can be used by a Crafter. 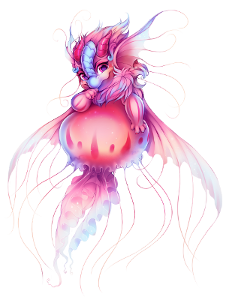 Aquatic Assailants is owned by a sphyx named Takopus. She welcomes her customers by making a goofy salute with her tentacle tail. Aquatic Assailants sells five types of schemas, 3 types of reagents and a sword and shield to Oceandome villagers. These items can be used by a Blacksmith and a Warrior. 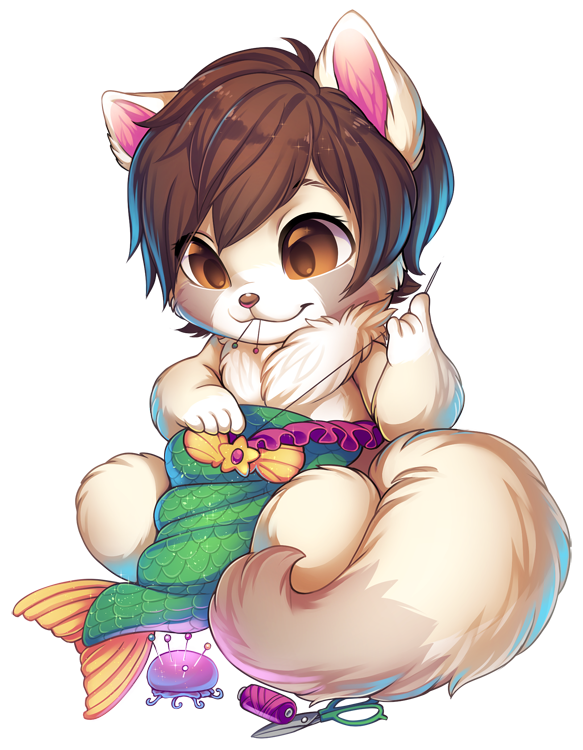 Oceanic Cures is owned by a fish-tailed calico cat named Fishii. Her shop is filled with books, each of them dictating recipes for various underwater ailments. 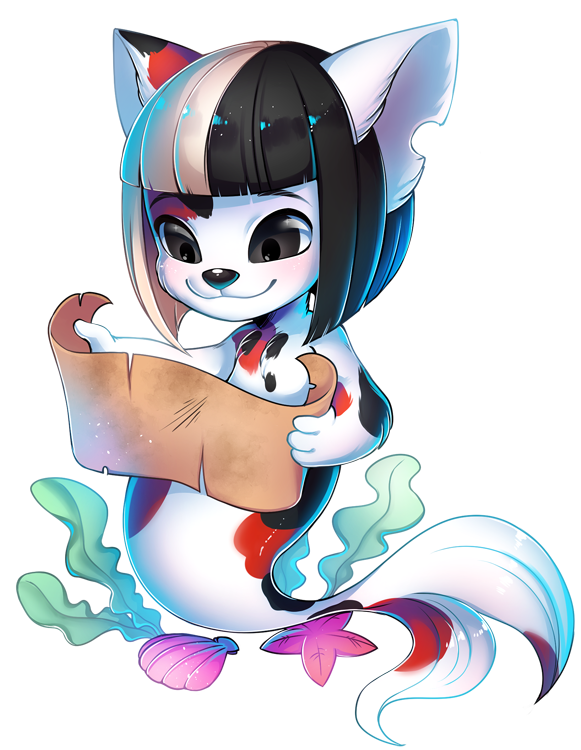 Villagers of Oceandome can often find her organizing her books by author and facing them out so they are appealing to a costumer. 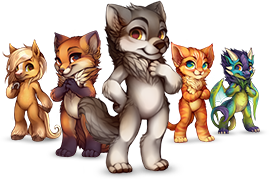 Oceanic Cures sells five types of recipes and containers to Quetzal Palace villagers. The recipes can be used by doctors and the containers by doctors and alchemists. Fishii also offers one free doctor's appointment per day! Nautical Potions is owned by Fisk. He is always very curious about who enters his shop, studying them for a moment before he smiles at them and welcomes them to his shop. He is very friendly and sometimes even starts a conservation with one of his customers. Nautical Potions sells seven types of morphing potions to Oceandome villagers. These items can be used by an Alchemist. 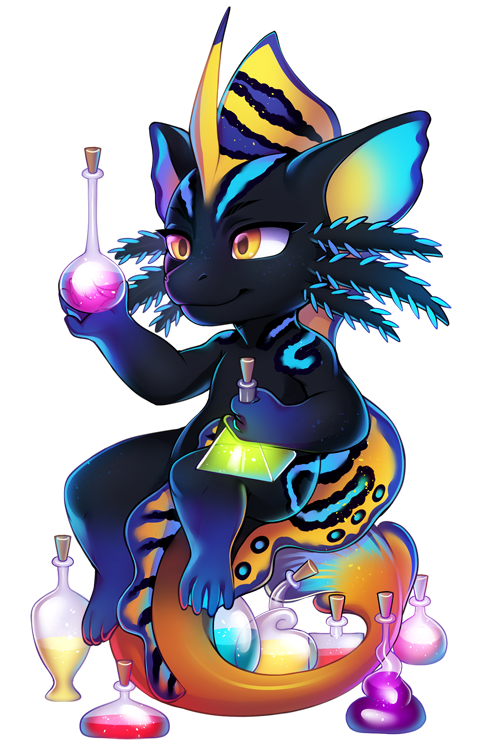 Fisk is also available to assist in stabilising a morphing potion for 5000 FC. This will allow you to select a specific color to morph your villager into, instead of it being totally random. Deep Sea Design is owned by Crema. She is very excited about new customers and some may say she's sometimes a little bit too excited. She is always busy sewing new costumes. Deep Sea Design sells three types of pattern books and fabric to Oceandome villagers. These items can be used by a Tailor. 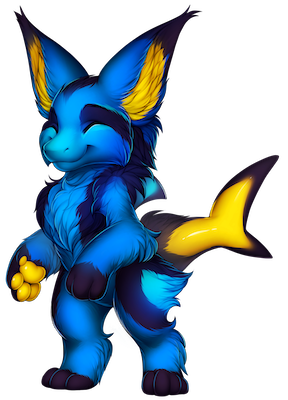 Friends with Fins is owned by a manokit named Vinnie. 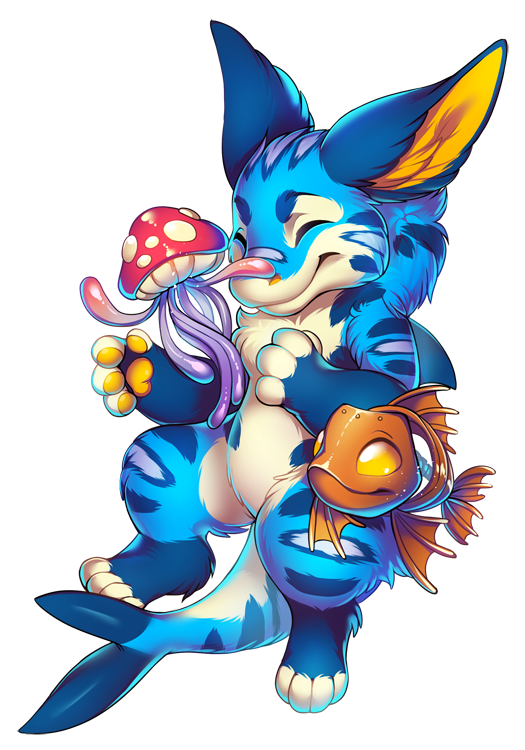 The shop is filled with aquariums and you can always find him taking care of the jellyfish and fish he keeps. Friends with Fins sells two types of animals. These items can be used by an Animal Husbandrist. 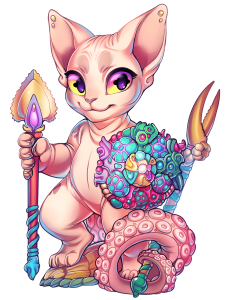 Much like every other village on Furvilla, Oceandome has it's special species. 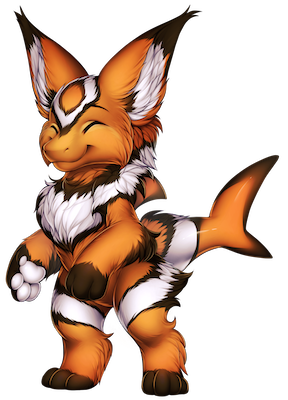 This is the Manokit, The manokit comes in three color variations. Oceandome has three different costumes, which can be crafted by a tailor. 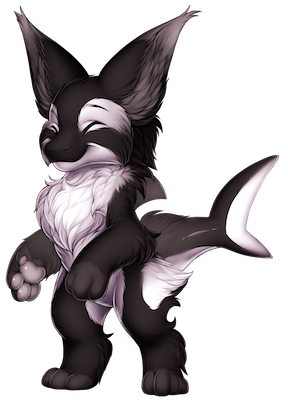 To craft Oceandome's costumes you will need their pattern books, these can be bought from Oceandome's tailor shop 'deep sea designs'.